Your window could very well look awkward. 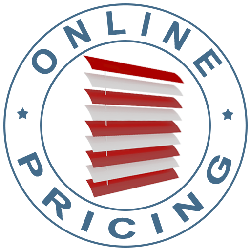 Our Shaped Shutters will give it the fabulous finish it deserves. Triangular, circular, hexagonal, arched, angled, sash, bay, bow … almost any window could definitely be given the wow factor with our made-to-measure shaped shutters. 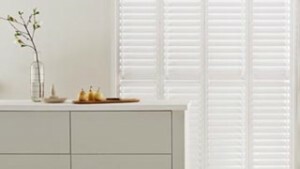 Begin your search for the ideal shaped shutter with our hardwood and craftwood ranges if your awkward window is in the bedroom, lounge or dining room. However, if you’re looking to dress a window in the shower room, cloakroom or kitchen then have a look at our water resistant design. Our collection of customisable options is going to make you feel anything but limited by the window’s tricky shape. 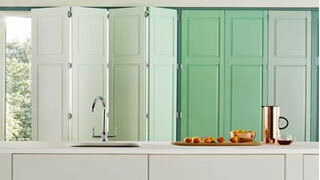 You can go with a coloured or natural wood finish, louvre size and precisely how you want to open your shaped shutter. To learn more book an in-home consultation now.A Hillarys advisor will come to you, with samples of our shutters and loads of advice for getting the most suitable look. Our advisor will also measure your window and give you a no-obligation quote to give some thought to. So no matter what shape your window, Hillarys can help you to achieve the look you want. 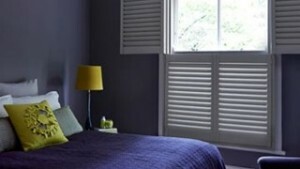 Why Choose Shaped Shutters From Hillarys?